Editor's note: second of a two-part series. U.S. Special Representative for the Arctic Robert Papp says most communities in the polar region lack broadband, including many in the part of the Arctic that's part of the United States. 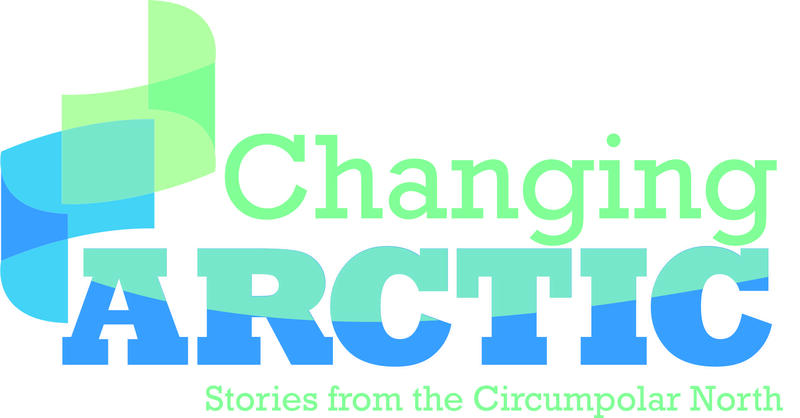 Papp says the Arctic Council will study the problem and propose solutions over the next two years while the United States is chairing the eight-nation organization. In Alaska, a statewide task force last year issued a report that ranked the state near the bottom of the nation for broadband availability. “There’s a definite need for improvement,” says Myron Naneng, president of the Alaska Association of Village Council Presidents and a task force member. He says schools in remote parts of the state would benefit from a fiber-optic cable project being built by Anchorage-based Quintillion Holdings. 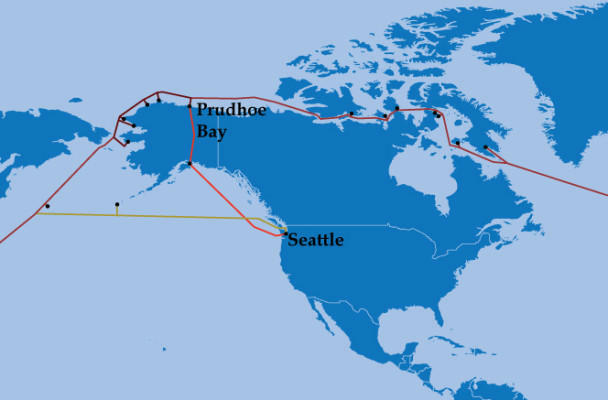 Quintillion Holdings is working on a fiber-optic cable it proposes to run through Alaska from Prudhoe Bay to Anchorage. Quintillion plans to connect its cable with a 10,000-mile long fiber-optic that Arctic Fibre, a Toronto-based company, proposes to lay along the northern coast of Alaska and Canada from Great Britain to Japan. Quintillion plans to run its fiber-optic cable from Prudhoe Bay south 500 miles along the Alaska Pipeline corridor to Fairbanks. Jens Laipeneks directs operations for Arctic Slope Telephone Association Cooperative, the internet provider for the Alaska's northernmost region. He says Quintillion’s cable will replace the balky and expensive satellite-based system commonly used around the far north. “You can’t underestimate the benefit of fiber connectivity over satellite connectivity,” Laipeneks said. Quintillion plans to link its system with a much bigger subsea cable that Arctic Fibre, a Toronto-based company, proposes to lay along the northern coast of Canada and Alaska. Arctic Fibre officials say their 10,000-mile-long cable linking Great Britain with Japan would cost about $700 million, and should be completed by 2018.